Sometimes investing can be fun. Yes, real, honest-to-goodness fun — as when one of your neglected and seemingly unremarkable Cinderella stocks transforms overnight into the belle of the ball! We’ve had two such experiences in recent days. First, Microsoft Corporation (NASDAQ:MSFT) came in with much stronger March-quarter earnings last Thursday than Wall Street had expected, validating CEO Satya Nadella’s drive to make Microsoft a force to be reckoned with in cloud computing and mobile software applications. MSFT has jumped 13.4% in the past three sessions. On Monday, HSBC Holdings plc (ADR) (NYSE:HSBC) grabbed the limelight. HSBC stock had been quietly moving up since early April. However, a weekend article in The Times of London suggested that HSBC may be mulling a spinoff of its British retail bank in a $30 billion deal that would recreate Midland Bank, purchased by HSBC in 1992. HSBC tacked on 3.7% Monday and a teeny bit more yesterday, bringing HSBC stock’s gain for the month to a robust 16.4%. Why do I tell these stories? In part, because I love to buy boring (but successful) companies, whose stocks have fallen off the radar of the thrill-seeking Wall Street crowd. Almost invariably, when I recommend a stock, another company in the same industry may be growing faster, introducing more-exciting products, etc. Just as inevitably, that “growthier” stock would be selling at a premium price. Of course, it’s not impossible for a stock with a premium price tag outperform the market, even for years on end. Think Chipotle Mexican Grill, Inc. (NYSE:CMG). However, the Chipotle is the exception, not the rule. Most fast-growing companies suffer plenty of setbacks along the way, including some tooth rattlers. Apple Inc. (NASDAQ:AAPL) plunged a searing 45% in just seven months from September 2012 to April 2013 — and that was in the midst of a roaring bull market for equities in general! The best way to avoid such pratfalls is to buy stocks that are overlooked, unloved and cheap. From month to month or year to year, the names will change. If you consistently buy Cinderella stocks, though, you’ll end up with a surprising number of invitations to the prince’s ball. 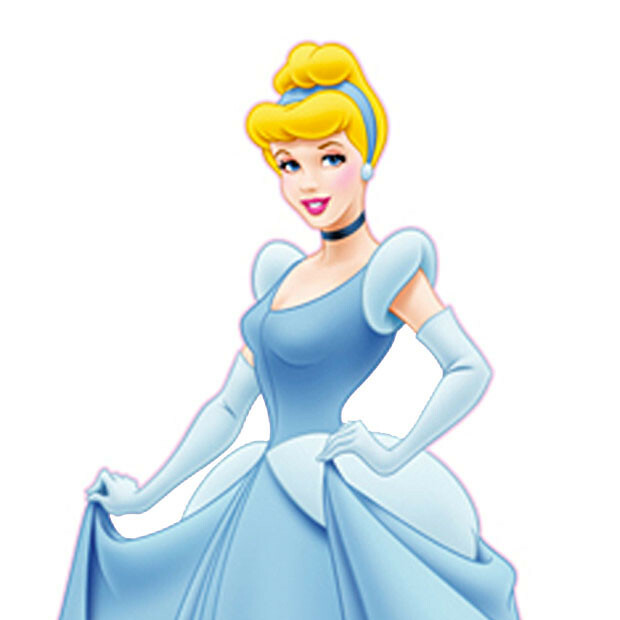 In today’s overvalued and increasingly fatigued market, true Cinderella stocks are scarce (although there are lots of ugly stepsisters). Among the consumer staples, Procter & Gamble Co (NYSE:PG) continues to stand out as a much better value than its peers, because Wall Street is giving Procter & Gamble almost no credit for the radical restructuring CEO A.G. Lafley has set in motion. PG stock’s current yield is 3.2%. In the utility sector, I like OGE Energy Corp. (NYSE:OGE). Granted, this OGE Energy’s business model (electric utility plus midstream natural-gas operations) does expose investors to somewhat greater fluctuations than, say, a water utility does. However, most water utilities are now quite expensive by historical standards. If you bought a company like American States Water Co (NYSE:AWR) long ago at much lower prices, I welcome you to keep it for the income. But don’t expect significant appreciation over the next year or two; and, if interest rates rise, a stock like AWR, with its extremely low yield, could be hit hard. I consider OGE Energy to be the safer bet for new money, because of OGE Energy’s higher dividend yield at 3.1% and low Wall Street expectations for OGE’s oilfield-related businesses. When oil and natural gas prices rebound, be prepared for a pleasant, Cinderella-like surprise! Article printed from InvestorPlace Media, https://investorplace.com/2015/04/cinderella-stocks-dividend-microsoft-hsbc-oge/.